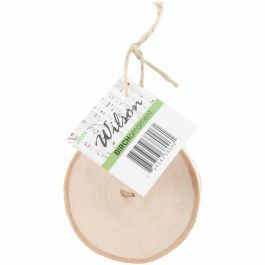 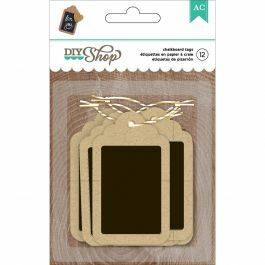 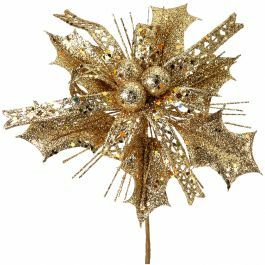 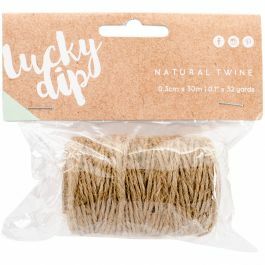 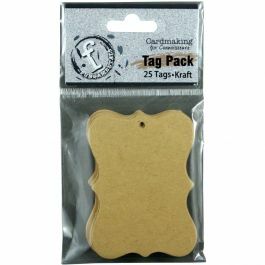 With Love By Momenta Dipped Wooden Tags 3/Pkg Natural W/Gold, 2"X3"
Momenta-With Love By Momenta: Dipped Wooden Tags. 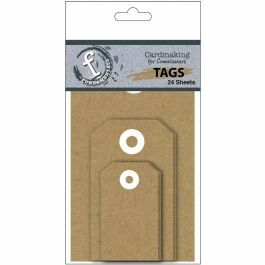 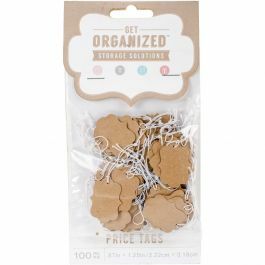 Wooden Tags Dipped In Shimmery Gold Paint. 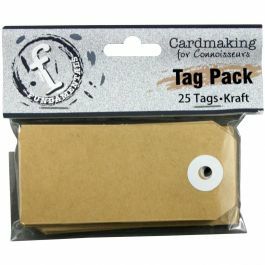 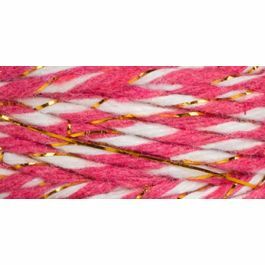 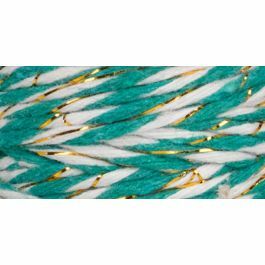 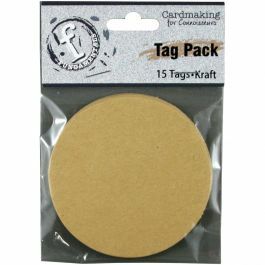 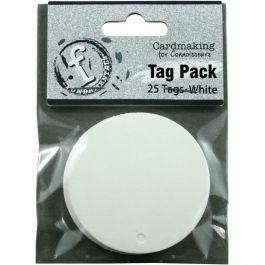 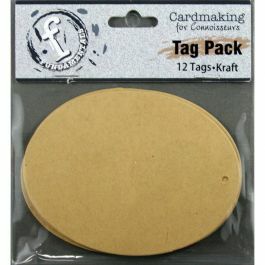 3.125X5 Inch Package Contains Three 2X3 Inch Tags. Imported.